Have you experienced the situation when you delete a file accidentally and as usual emptied the recycle bin and soon after you need that file back? Or even worst situation when your hard drive has damaged and your all files and folders are unable to access? 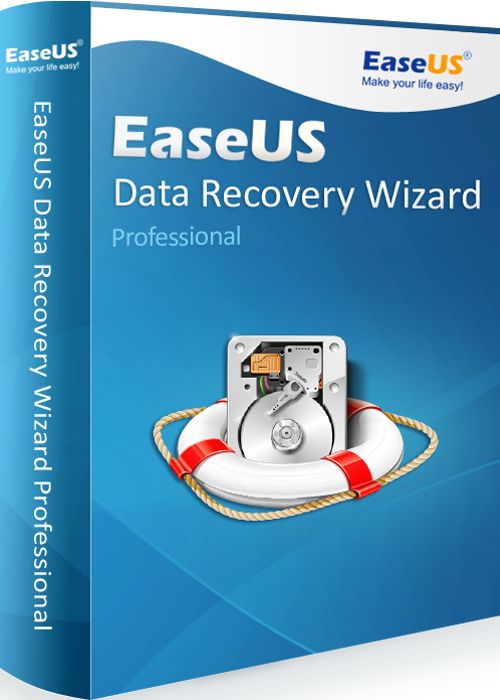 At that time, you just only required best data recovery software, such as EaseUS Data Recovery Wizard. 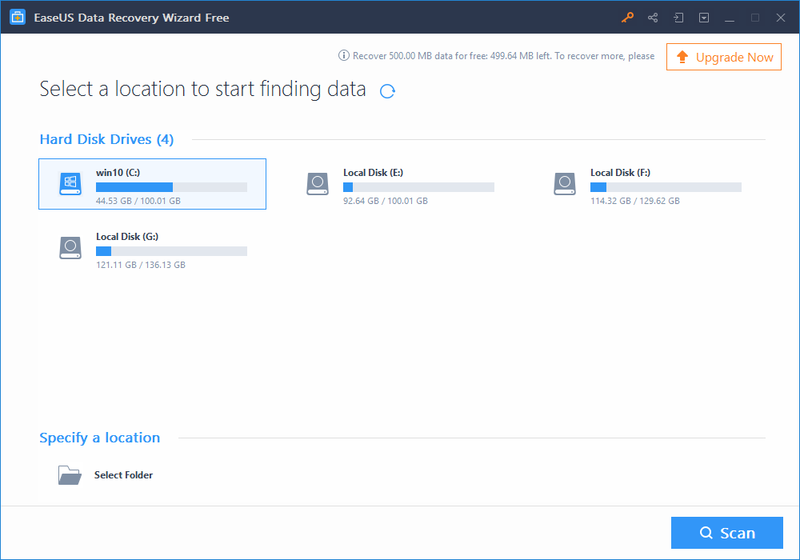 To perform hard drive recovery, you can download its trial version, which does not cost even a single penny. But if you want to get more data back, in simple your data exceed the limit of 2GB, so you can upgrade EaseUS free edition to Pro and Unlimited edition. First of all, download the EaseUS data recovery software free edition fro a trial on your PC or laptop. Then launch the program and choose the location from given options and then click the “Scan” button. The EaseUS offers you two flexible scanning modes; the Quick scan and the Deep scan. When you click the “Scan” button, the quick scan starts first and it does not take longer. After that, the deep scan starts automatically to find further lost data. 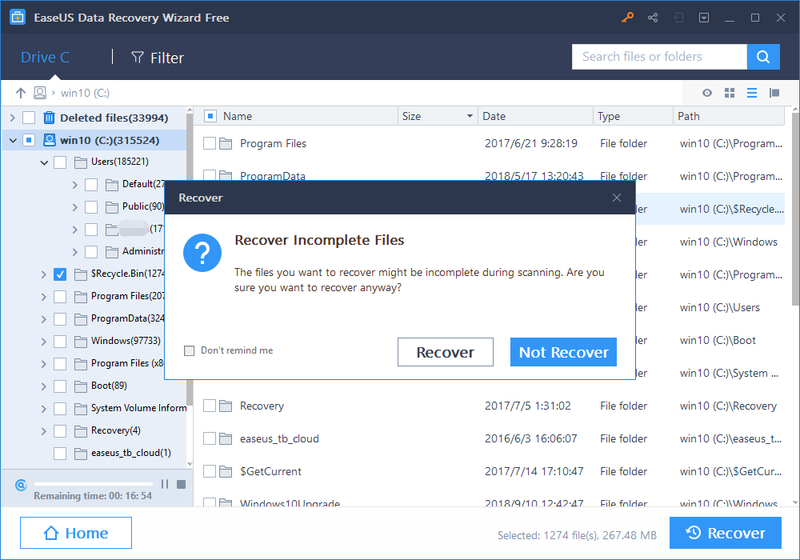 The EaseUS shows you a preview list before final recovery. 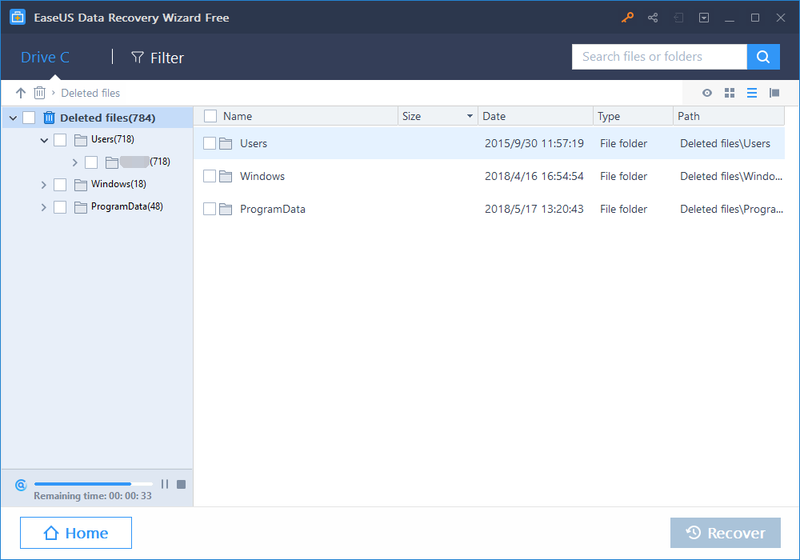 You can filter the list of recoverable files and choose what you want to recover and then click the “Recover” button.